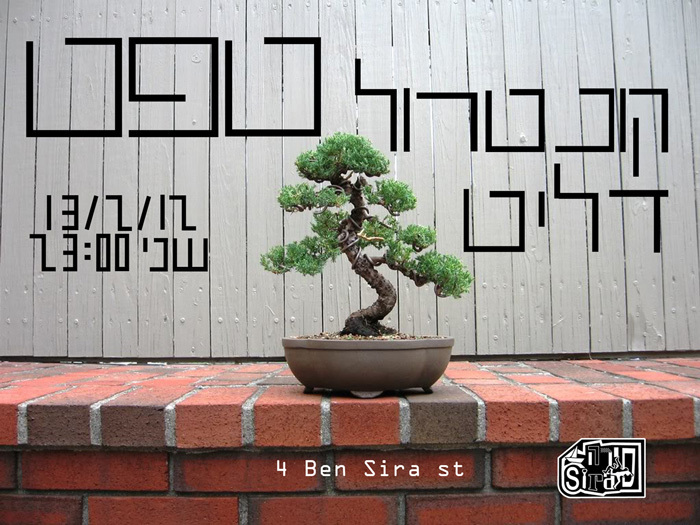 TaaPet and Ctrl Delete (Tom Sveta) will play live at Jerusalem’s Sira. Sira, Ben Sira st., Jerusalem. 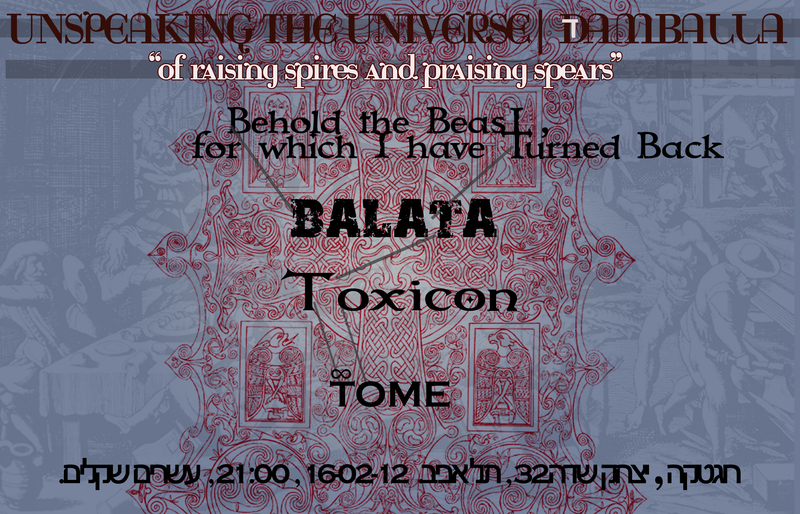 Later this week, Balata will play live on the fourth installment of Unspeaking the Universe, at the Rogatka. This will be the second Balata show in its new form as a trio, with Alon Ziv from Mondo Gecko on the bass.